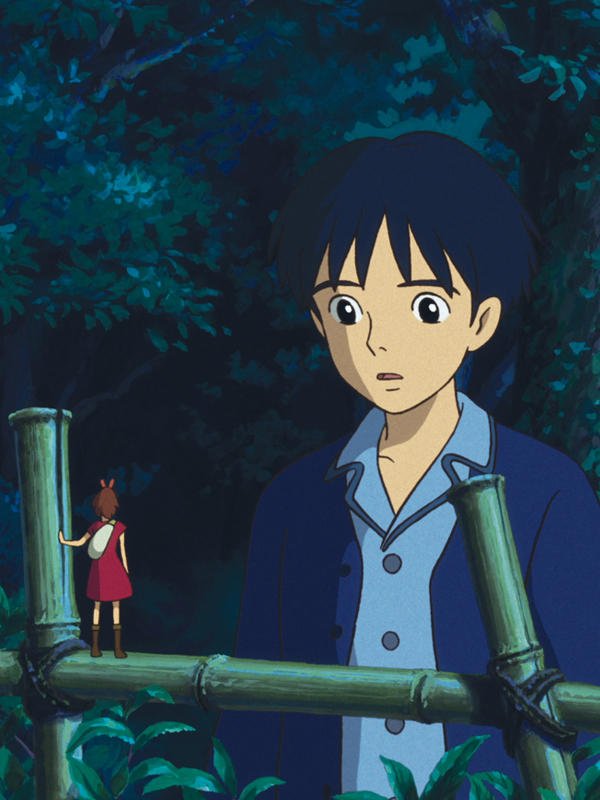 How Disney brought Studio Ghibli’s take on The Borrowers to U.S. audiences. For over two decades, the enchanting traditionally animated features of Hayao Miyazaki and Isao Takahata’s Studio Ghibli have been awing audiences at home in Japan, and increasingly around the world. 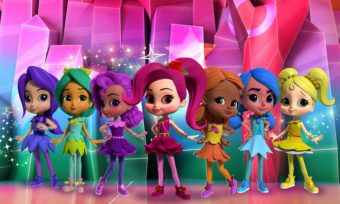 Thanks to its partnership with Disney, the works of this acclaimed studio are being brought to American viewers with faithful English-language theatrical releases with reliability and skill. Disney’s latest import is The Secret World of Arrietty, which premiered in Japan in 2010 and has already grossed $126,368,084 worldwide. The directorial debut of Ghibli animator Hiromasa Yonebayashi, Arrietty was penned by Miyazaki and Keiko Niwa from Mary Norton’s 1952 classic The Borrowers, which has been adapted into live action movies many times in the past few decades. 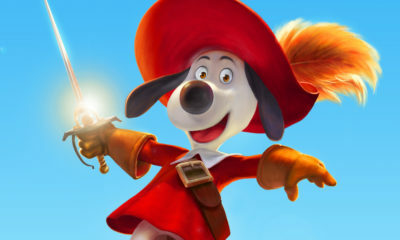 Disney’s English-language version is directed by Disney’s Gary Rydstrom (Lifted, Hawaiian Vacation, Tales from Earthsea U.S. version) and re-scripted by Karey Kirkpatrick (Over the Hedge, Chicken Run). 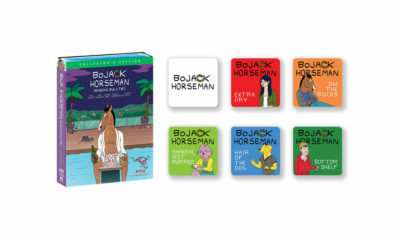 Kathleen Kennedy and Frank Marshall, who helped with American takes on Ponyo and Persepolis, also executive produced the new version. 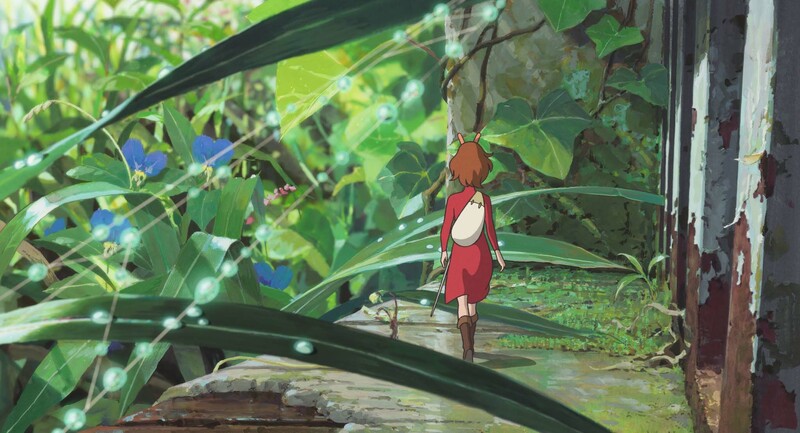 The film centers on Arrietty (voice by Bridgit Mendler), a small but spunky 14-year-old “Borrower” who lives with her parents (Will Arnett, Amy Poehler) under the floorboards of a suburban home, unbeknownst to the home’s owner and housekeeper (Carol Burnett). When a new human boy named Shawn (David Henrie) comes to live in the house, he spies Arrietty during her first “borrowing” foray, and their secret friendship risks putting her family in grave danger. 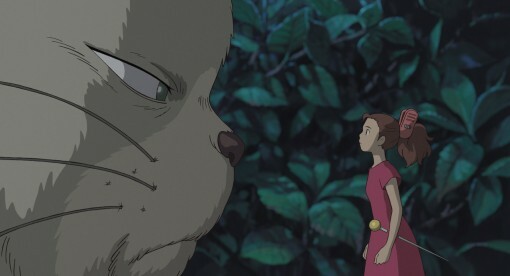 Rather than a straight adaptation, the Studio Ghibli team opted to update Mary Norton’s novel to take place in modern-day Japan, and imbue it with the studio’s trademark finesse for conveying emotional relationships, human quirks and the inherent magic of the natural world. 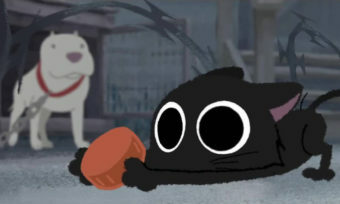 The traditionally animated film has been widely praised for capturing the sense of scale of the world seen from the point of view of its tiny protagonist, and for the startling moments of humor and wonder derived from it. As director Yonebayashi divulged in an interview with film journalist Rob Carnevale last year, Miyazaki was the mastermind behind the project, and had actually wanted to adapt the book some 40 years ago. 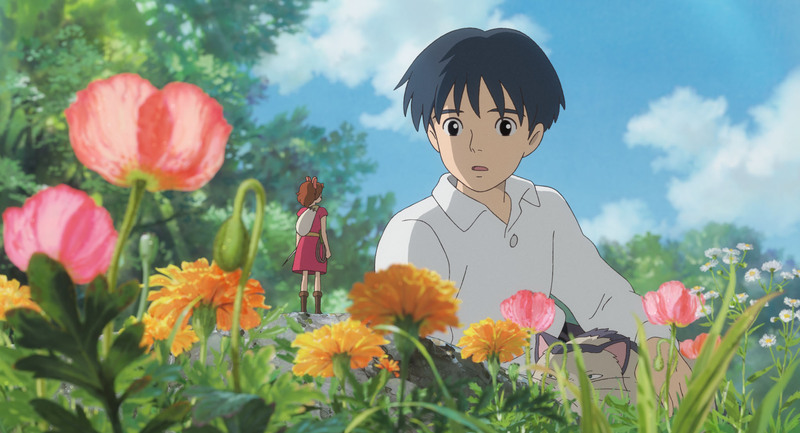 “At the beginning, Mr. Miyazaki had said, ‘Let’s make a heart-rending story.’ Then, considering that younger members were assembled for this project, I wanted to capture a beautiful world that is full of vigor, just like the fresh sprouts springing to life,” the director explained. In fact, Yonebayashi is the youngest ever director of a Ghibli feature, and the first animator to be moved up into the role. Miyazaki tapped the 38-year-old artist after admiring his work on the studio’s 2008 hit, Ponyo. 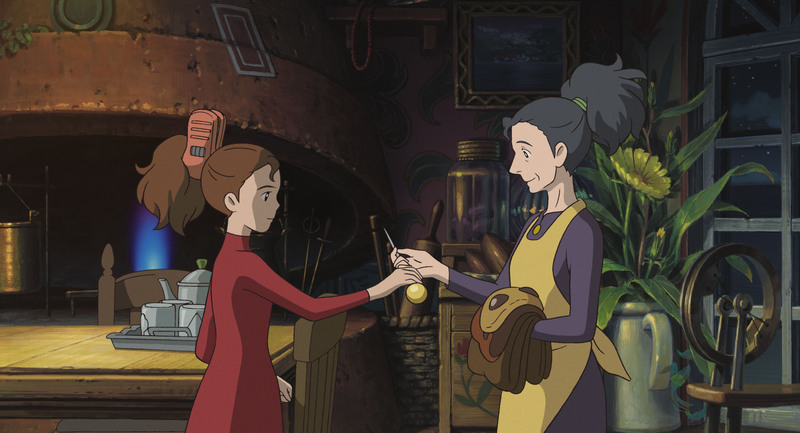 Yonebayashi strove to provide a fresh perspective and a richly detailed world for Arrietty to inhabit. For North American version director Rydstrom, the task of properly translating a foreign language film is still a surprisingly intricate task, despite his previous experience on Earthsea. 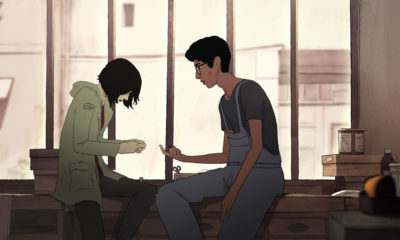 The key was in finding ways to keep the new dialog natural and expressive within the confines of the original animation, and remaining true to the characters and the film—with the added challenge of balancing fealty to the Japanese adaptation as well as the English novels. The director is very appreciative of the entire adaptation team, which included writer Karey Kirkpatrick, whose job it was to take the flat, literal translation and breathe and characterization into it. The Ghibli films can be particularly tricky because of the vast differences in the language. In their turn, the unimpeachable voice cast were similarly challenged by the need to match mouth movements with mathematical precision while still sounding natural. 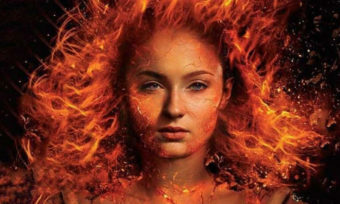 This was somewhat alleviated by the efforts of supervising sound editor Jonathan Null, who delicately manipulated cuts between syllables and takes to enhance the character performances as well as match movements. The careful editing allowed some flexibility with the voice performances, Rydstrom notes, insisting that when it becomes a choice between getting the right feeling or hitting the synch, the performance wins out every time. “[Her dad] has this lamp and it’s really cool, and she’s looking at it but you can’t see her mouth so we added the line, ‘Can I get one of those? …No? OK.’” The team also took advantage of wide shots during long speeches, especially during scenes where Shawn (the human boy) is out in the large, open garden. Contributing much to the efficacy of the translation is the incredible voice cast that Disney has assembled. As Rydstrom notes, the characters’ distinct personalities are so evident in the animation that the actors were easily inspired by watching the film. Amy Poehler’s frantic, excitable worry-wart mother plays hilariously against the almost supernaturally calm dad, Pod, voiced by Will Arnett. 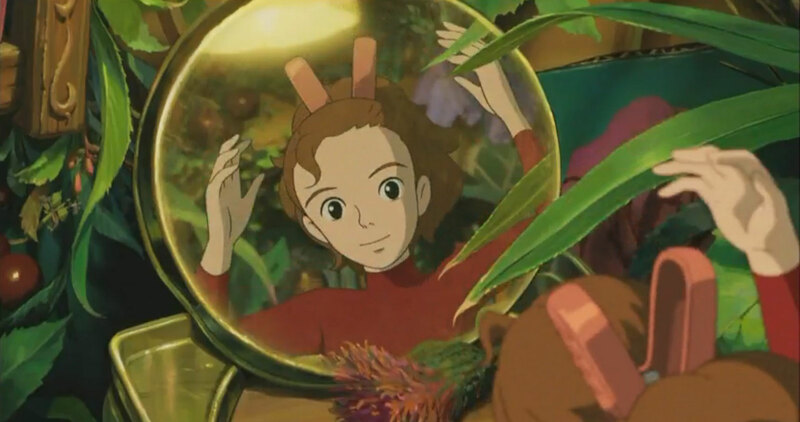 Rydstrom believes that Bridgit Mendler—a relative novice in the voiceover arena—particularly shines as Arrietty. 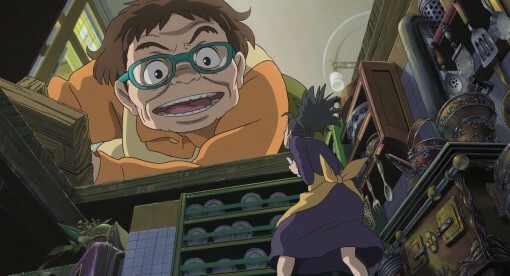 Fans of Japanese animated films and series are always curious (and at times annoyed) about what changes will be made to “Americanize” the characters and stories they have been so eagerly waiting to see. Because Ghibli put such a priority on being true to the heart of the books, little of such tampering was required. 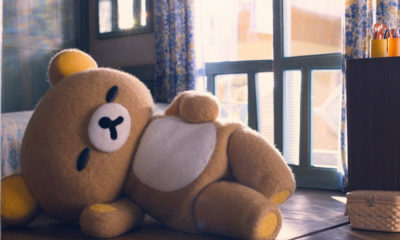 Although even Rydstrom admits he is not quite sure where the decisive line lay—for example, Shawn’s name was changed from Shô, and his great aunt Jessica’s from Sadako, while the housekeeper Haru retains her Japanese name. The Clock family of Borrowers have the same names as in the book in both versions. 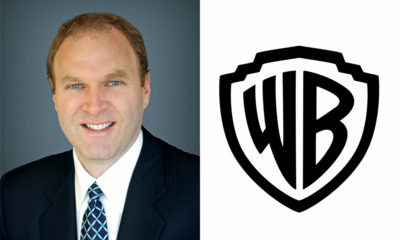 After going back to read the books in preparation for the project, Rydstrom says he was struck by how well the original film captured the feeling of the stories. He also marveled at how “incredibly British” the books were, and how that quality survived through both iterations of the film in details like a beautiful Victorian doll house meant to lure the little people. The global scale of Arrietty’s influences extend even into the music, with a score from French composer Cécile Corbel (who also wrote and recorded the lovely theme, “Arrietty’s Song,” in Japanese, English, Italian, French and German). 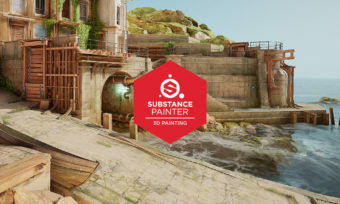 This project could truly be considered a metaphor for the growing interconnectivity of the animation industry, and the world in general. But all the technical tweaks and high-speed international delivery at one’s disposal today are not what makes this Disney/Ghibli partnership such a success. 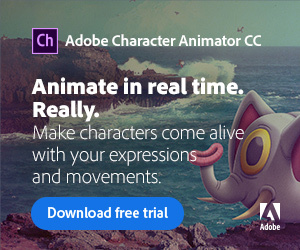 It is a shared appreciation for story telling and the magic of animation that brings such well-loved characters to life in new and exciting ways each year. Touching moments like these are just a small part of what is sure to make this animated take on Mary Norton’s tiny heroine into a very big star. 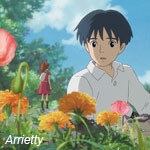 Disney releases The Secret World of Arrietty in theaters on February 17.